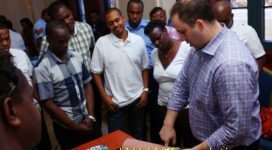 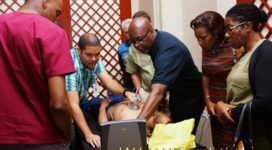 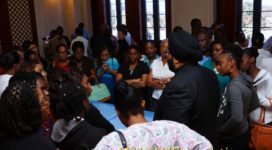 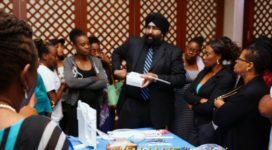 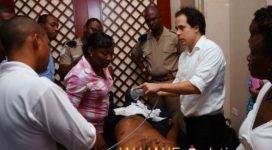 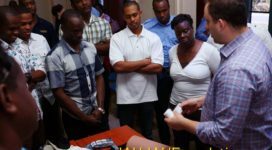 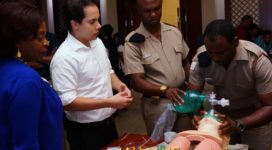 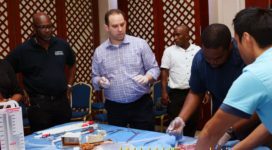 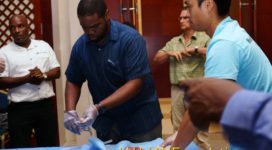 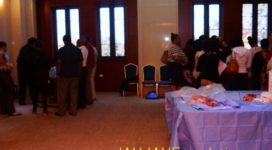 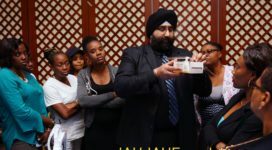 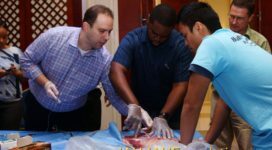 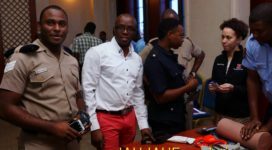 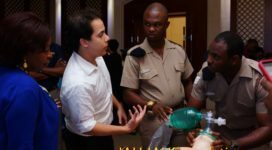 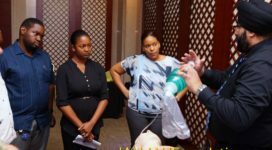 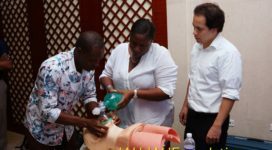 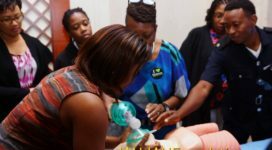 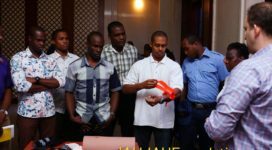 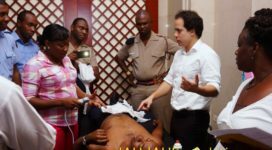 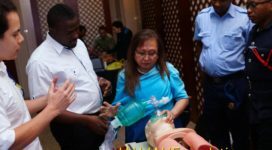 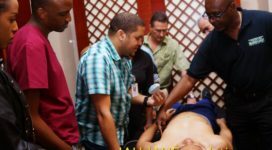 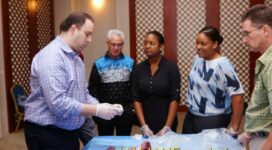 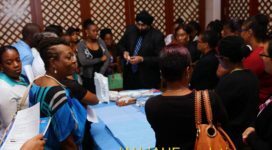 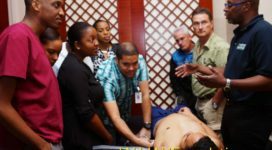 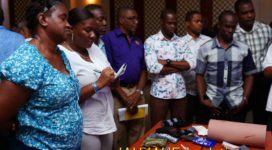 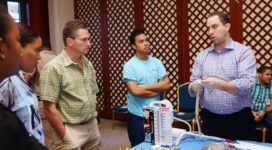 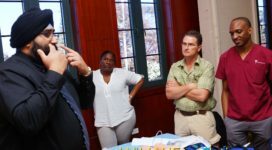 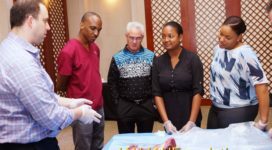 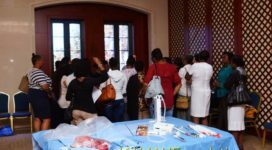 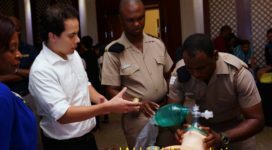 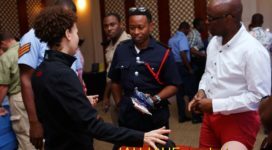 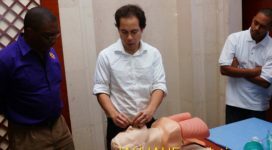 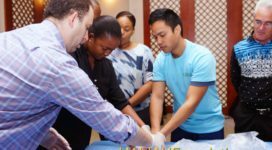 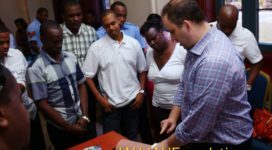 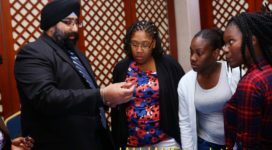 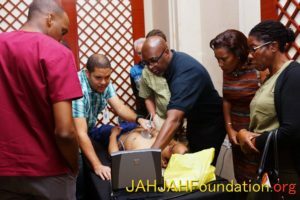 Photographs from the workshop segment of Trauma Conference held at Montego Bay Convention Centre, Jamaica, January 20, 2017. 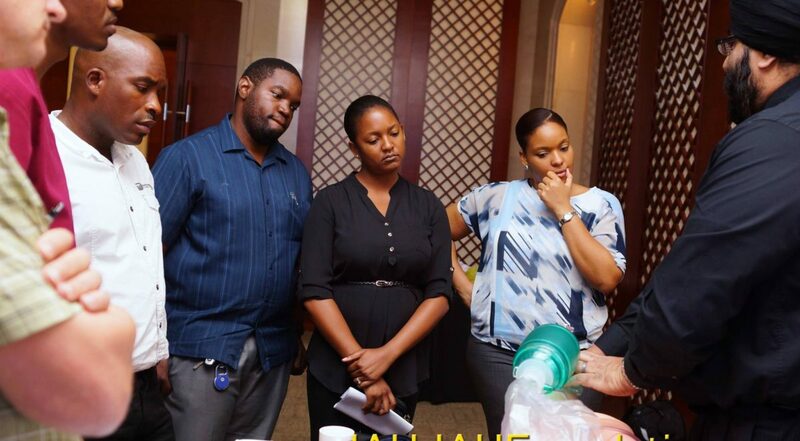 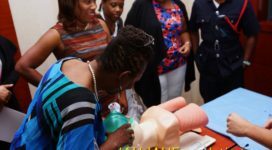 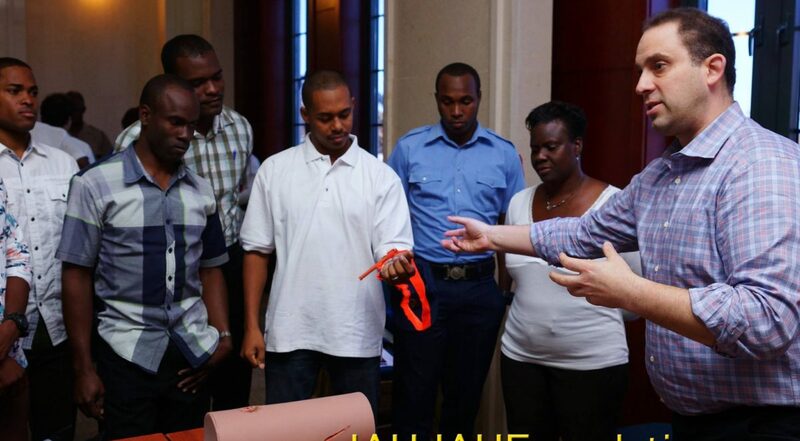 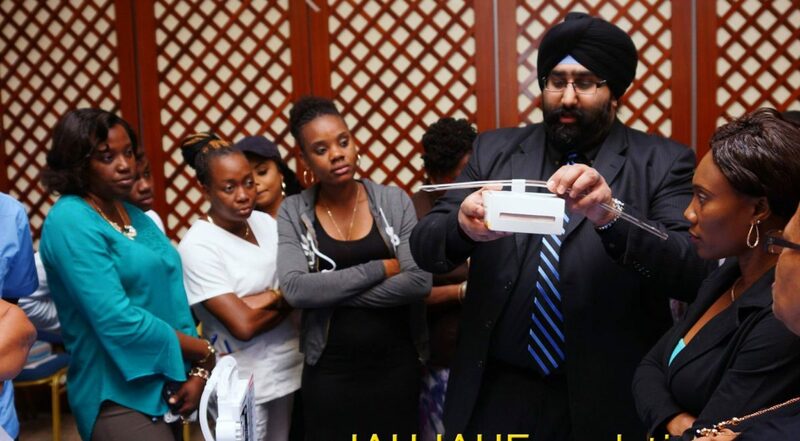 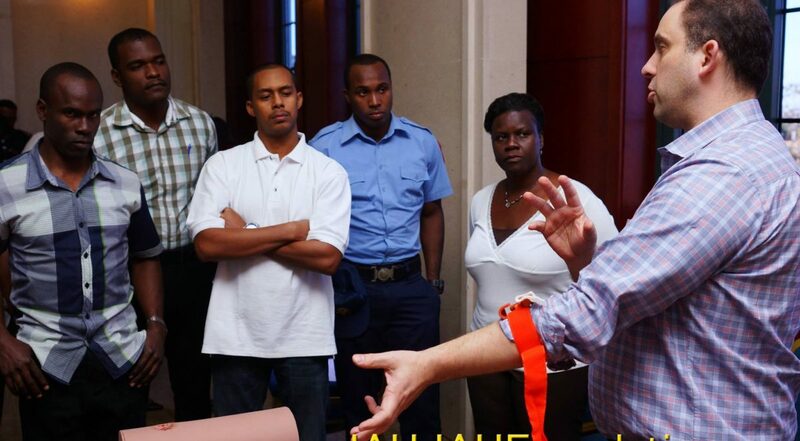 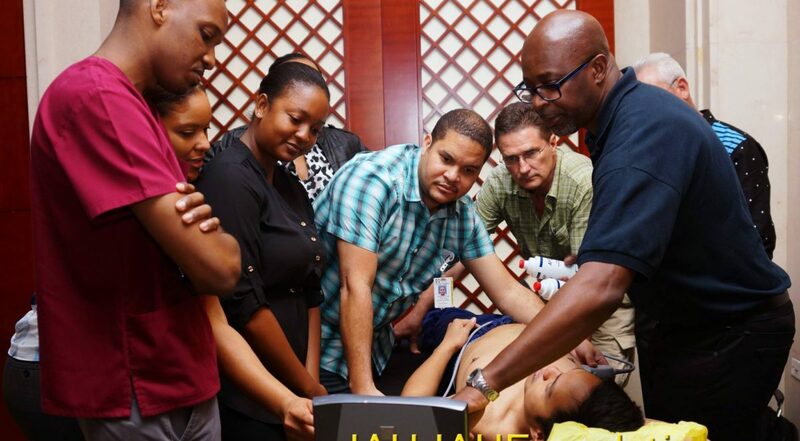 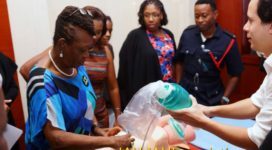 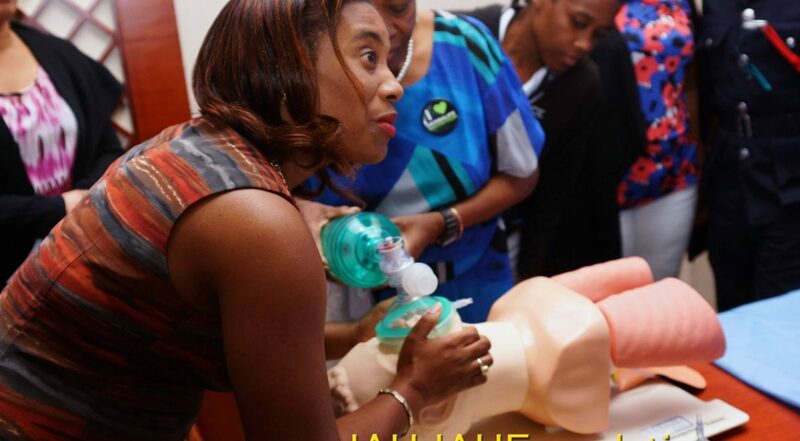 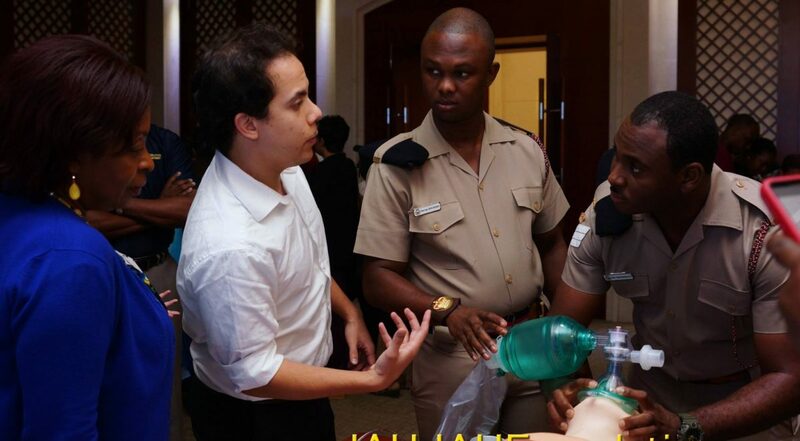 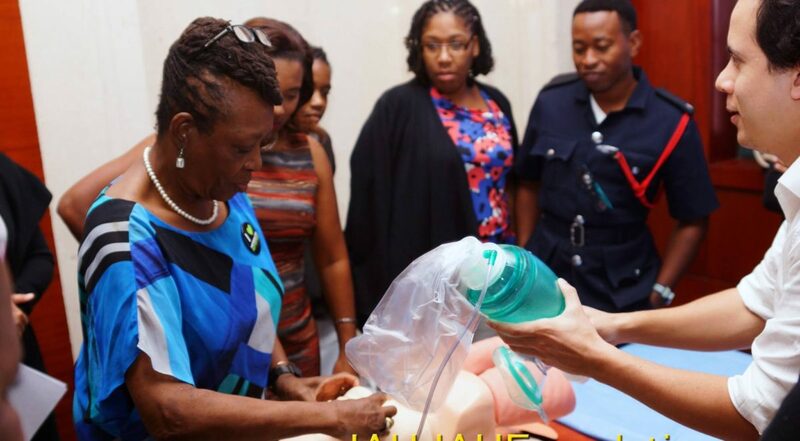 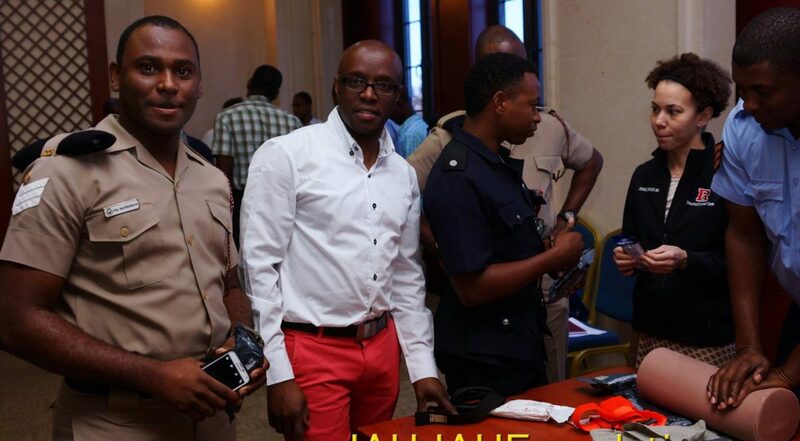 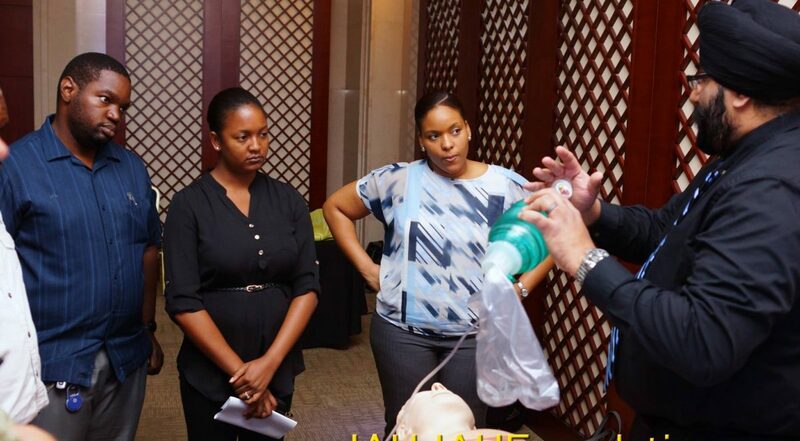 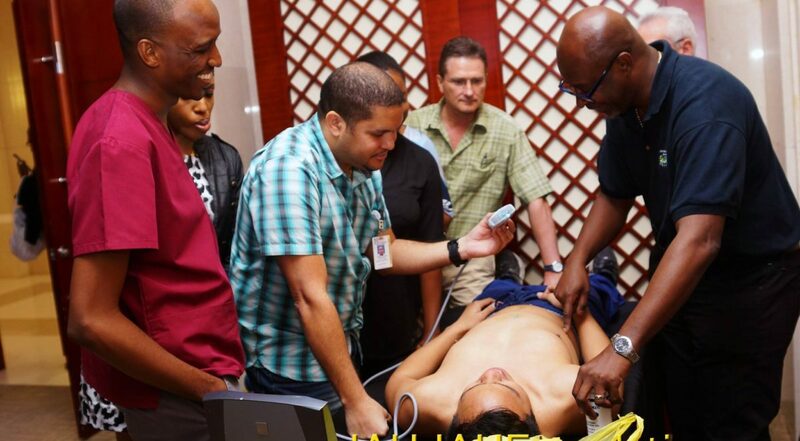 Presented by the JAHJAH Foundation and Jamaica Association of Emergency Medical Technicians. 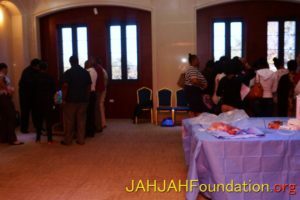 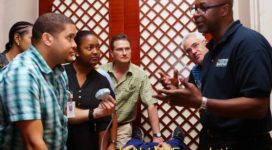 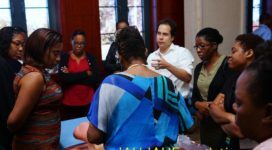 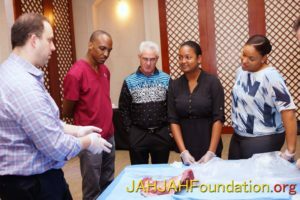 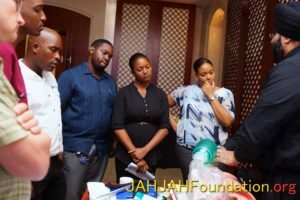 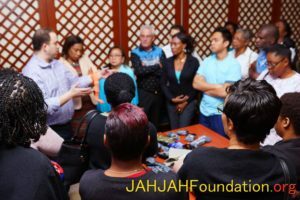 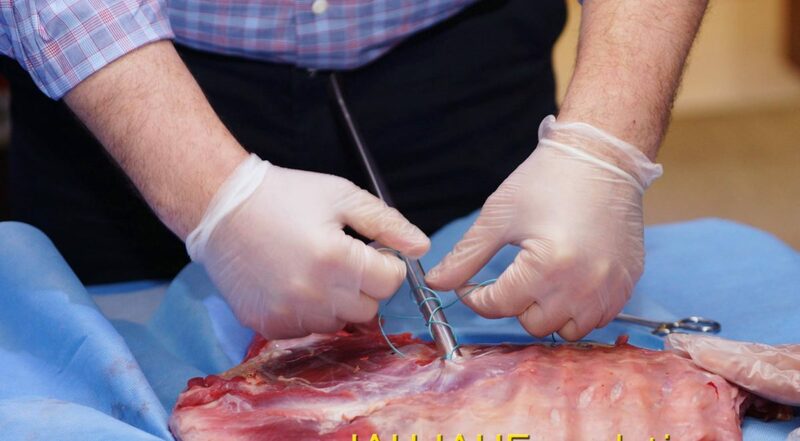 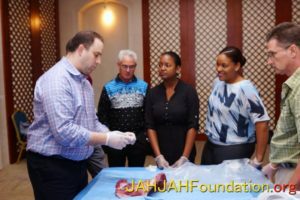 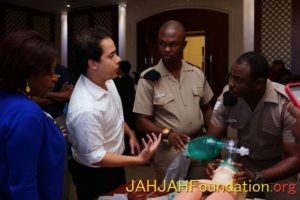 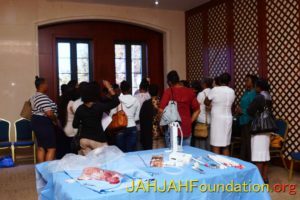 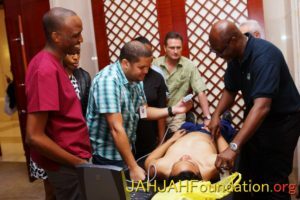 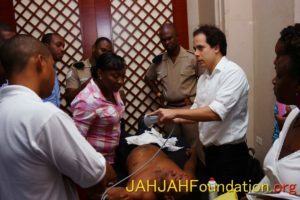 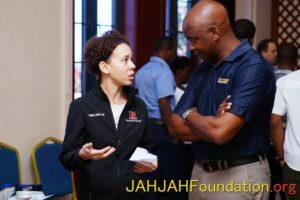 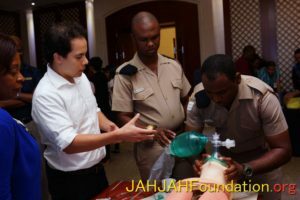 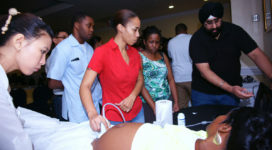 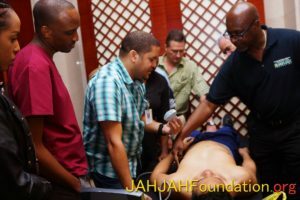 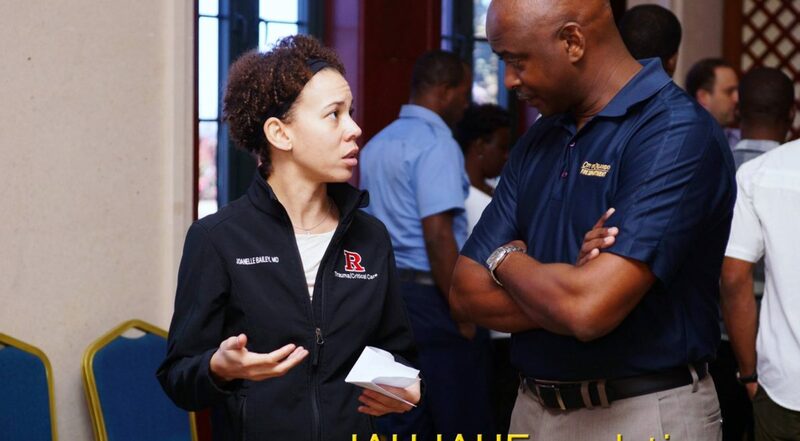 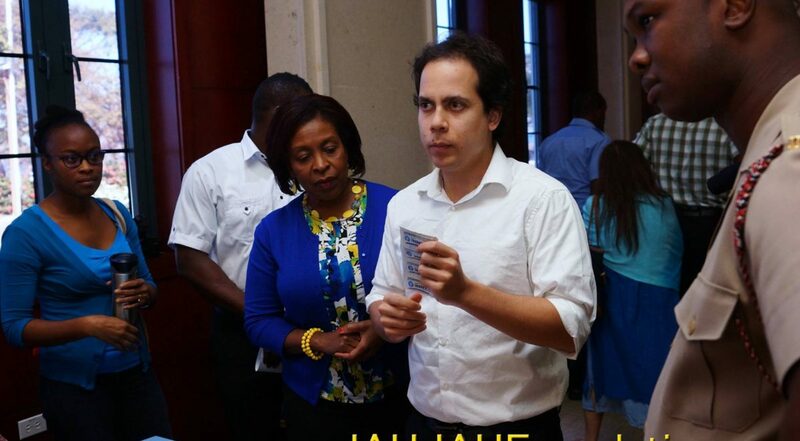 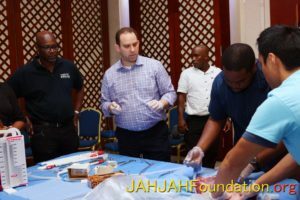 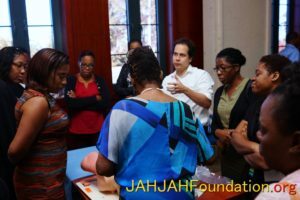 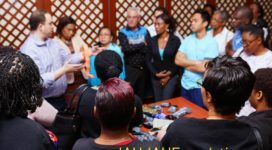 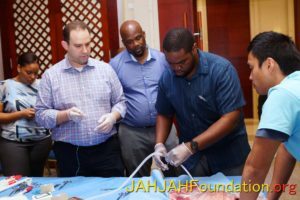 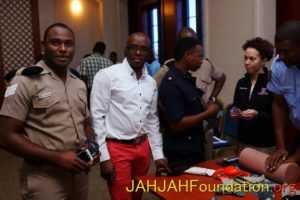 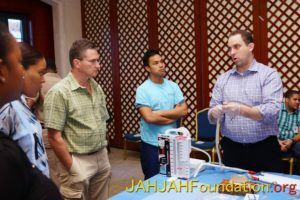 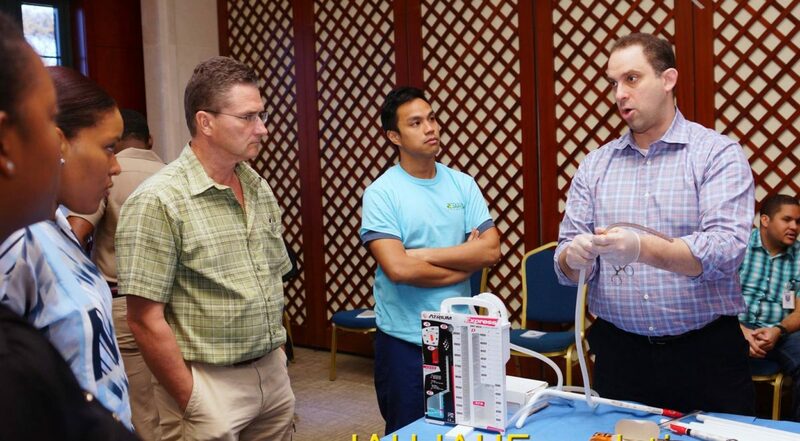 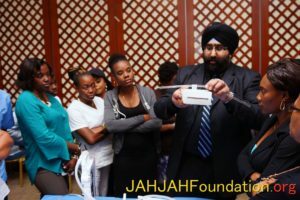 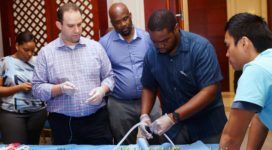 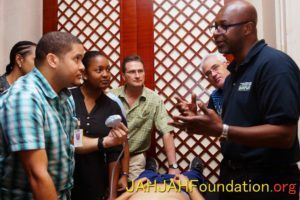 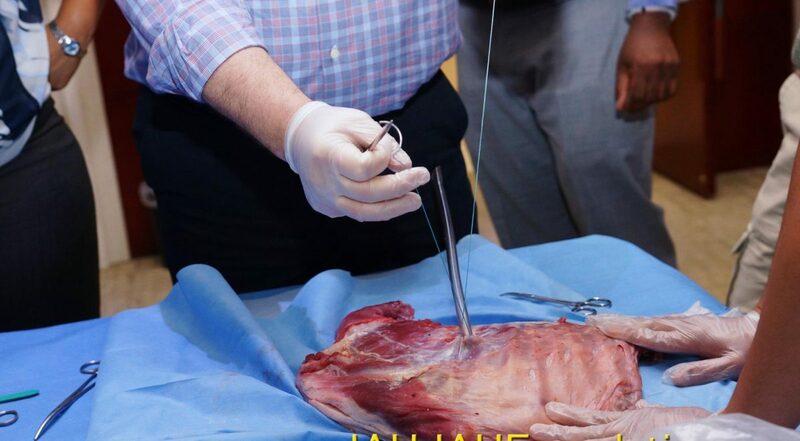 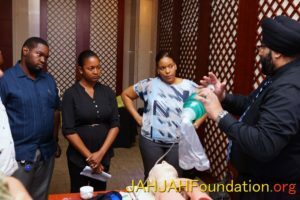 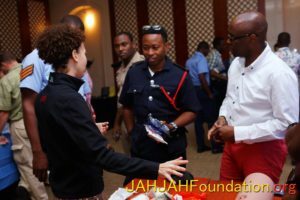 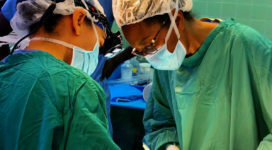 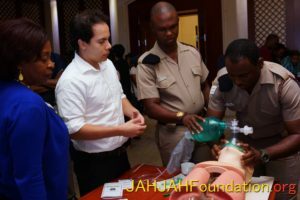 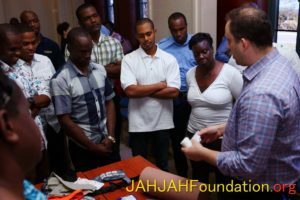 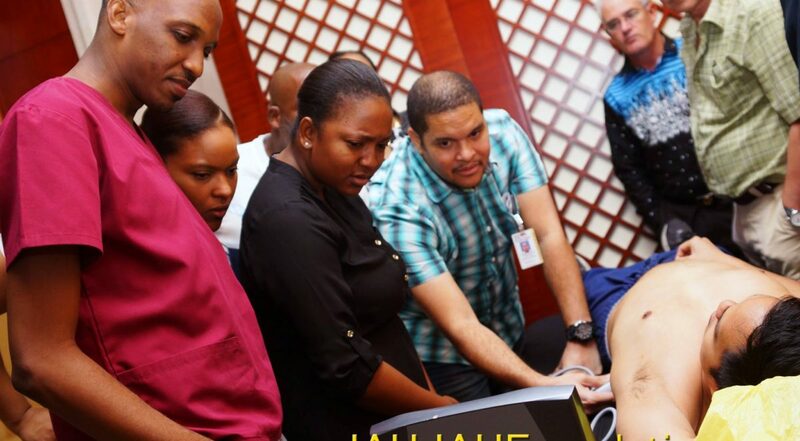 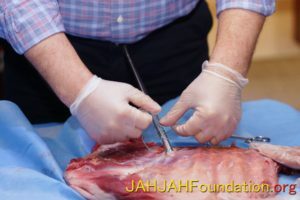 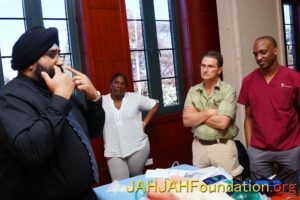 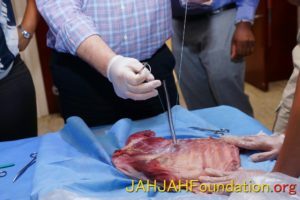 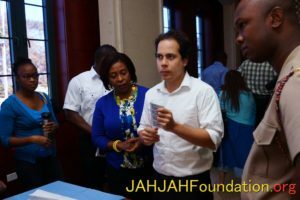 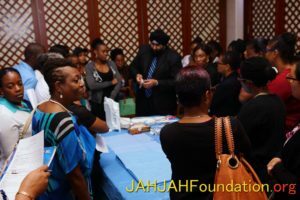 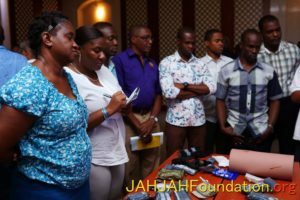 Jamaicans Abroad Helping Jamaicans at Home (JAHJAH) Foundation is helping to improve public healthcare in Jamaica for the benefit of everyone, nationals and visitors to Jamaica. 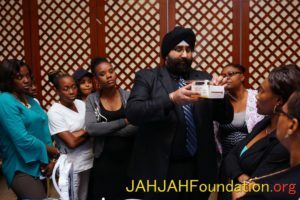 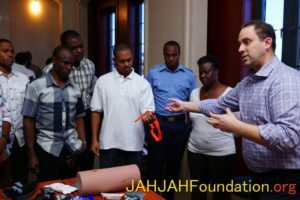 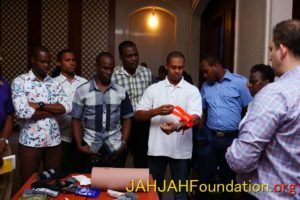 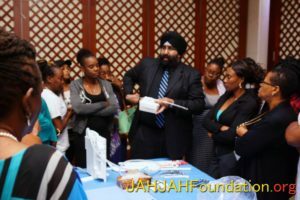 For more information on the JAHJAH Foundation and to make a donation to help us with our mission.